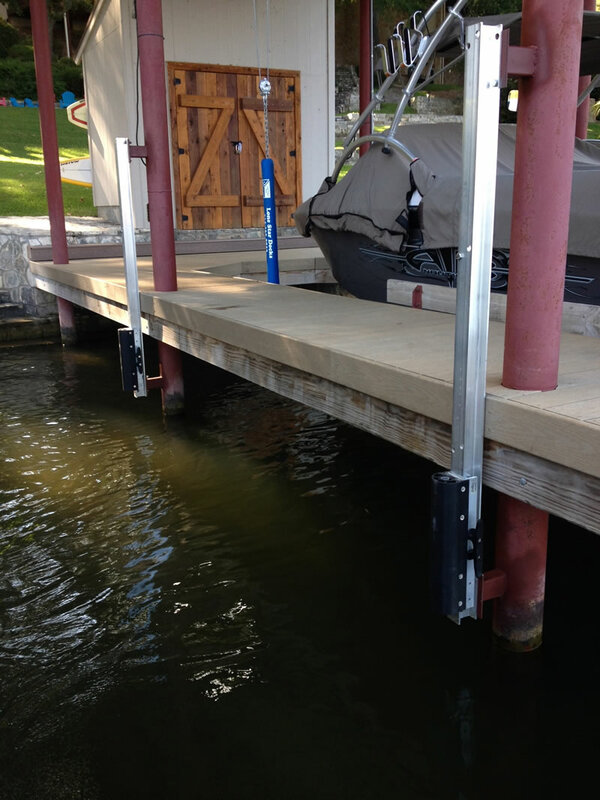 SlideMoor secures your boat tight with two lines on one side only, eliminating bumping, banging, and other damaging movements. SlideMoor allows your boat to move securely up and down through waves, wind, and tides. Contact us or visit slidemoor.com for more information.